It was just me in the office on the Monday as Denis was in Dublin at a staff meeting, working on the new website. I spent the morning continuing with my list of post-excavation jobs. Progress had been slow the week before, but it soon picked up; I was tasked with checking over the site drawings and thanks to the students learning well on site and being talented(!) there really was not much to fix on most of the sheets. Go students! Tuesday saw Denis return and it was work as usual going over the site drawings. 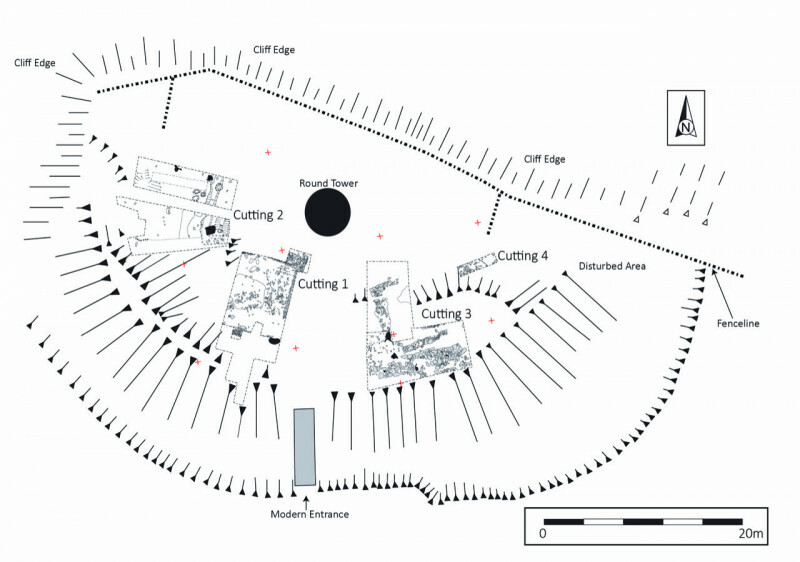 Evaluating the student’s plans, and knowing how these need to be brought together to create composite site plans, has improved my own planning skills - I certainly now know what makes a strong and concise archaeological illustration! On Wednesday unfortunately I had a day off due to sickness. While I was off sick Denis spent the day with Mairead (the Program Administrator) preparing upcoming programs for the American Spring Break calendar, as well as planning outreach activities for the next few months. When working with so many students from so many amazing places this is a huge unseen part of how the program is run and I was unfortunate to not see it. The IAFS also seem to have an incredibly busy program of community outreach in 2019, to coincide with the 850th birthday of the site – it seems a very busy time. 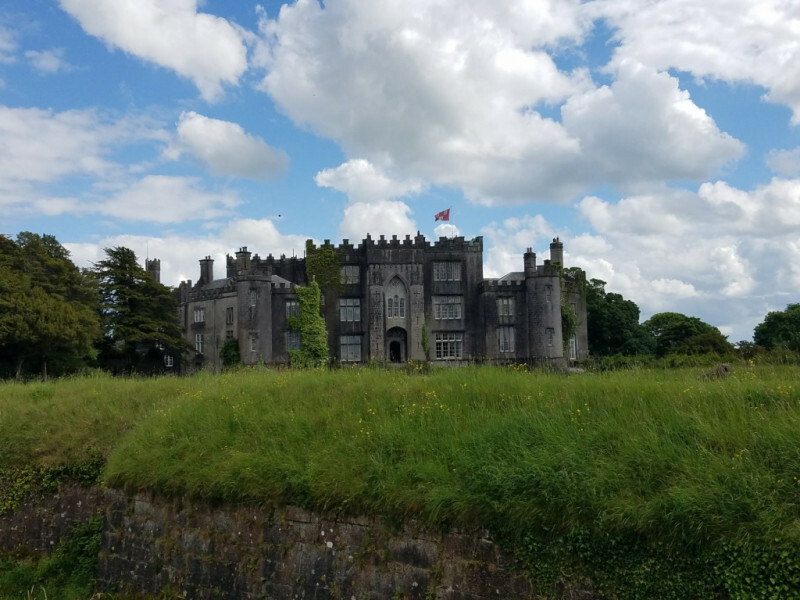 Thursday was spectacular in Birr; blue skies and a warm fifteen degrees made the town light up and Birr castle is a must visit in those conditions. The morning was spent doing work in the office but come midday myself and Denis went on a walk to make the most of the weather. We stopped and had a hot chocolate and scone at one of Birr’s many cafes (the scone was perfect) and enjoyed Birr in the sunshine for an extended lunch before heading back to the office to finish the day. Friday was my last official day in the office. I received a phone call with an offer of employment from an archaeological company based in Dublin. I believe their offer had a direct connection to the experience I gained from the IAFS. I would just like to thank Denis, Steve and all staff from the IAFS and the Irish National Heritage Park. You are all wonderful and this has been a fantastic start to my adventures in Ireland.